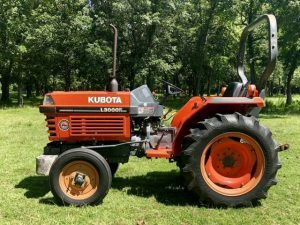 We know new Kubota equipment inside out. 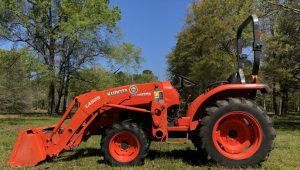 In fact, our blood runs orange. 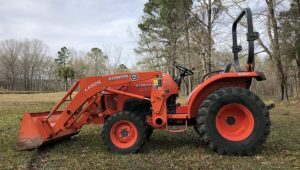 Steen enterprises carries used tractors in all makes and models. 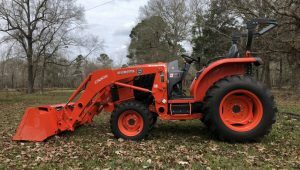 You can buy a used tractor with confidence at Steen Enterprises because we have a highly skilled service team that knows tractors inside and out. 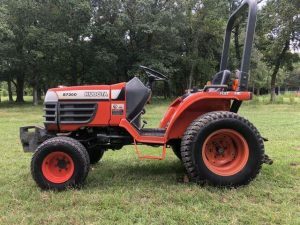 We thoroughly check each used tractor before we put it on the lot to ensure you’re getting a dependable machine that will provide trouble-free use. 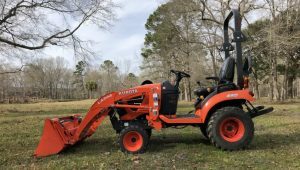 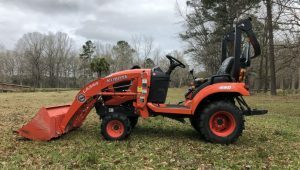 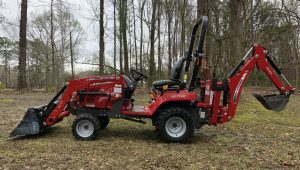 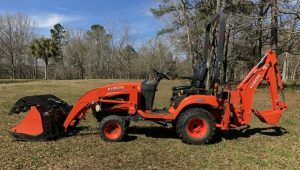 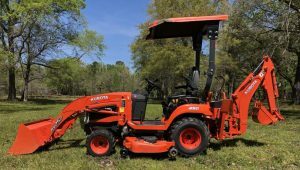 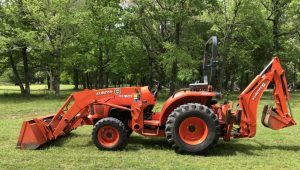 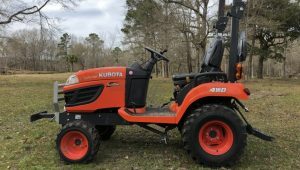 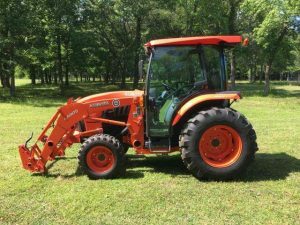 As the area’s largest Kubota dealership, we have a steady stream of used Kubota’s on our lot, many of which have been bought and serviced with us. 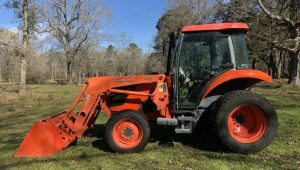 Sign Up for Special Offers and Huge Discounts!